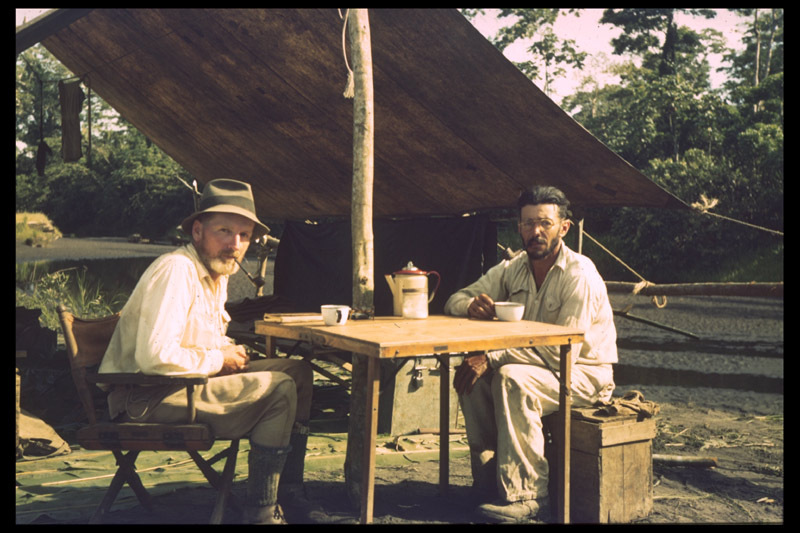 The Goldschmid Archive (Archivo Goldschmid) is currently located in Zurich, Switzerland and consists of diaries, maps, B&W and colour photographs collected by Karl Theodor Goldschmid during his travels working as a geologist from the 1930s to 1960s. Copyright © 2017 Archivo Goldschmid. Site design by eKat Communication.